Fouad Alghanim & Sons Group of Companies is a multinational group based in Kuwait for over five decades. The Group has grown into one of the largest corporations with interests in Engineering, Construction, Power, Oil and Gas, Automotive, Investment, Trading, Shipping, Aviation, Telecom, Hospitality and Real Estate. A strong customer-focus approach and constant quest for enhanced quality have enabled Fouad Alghanim & Sons Group of Companies to attain leading positions in its respective business segments. Fouad Alghanim & Sons Group, a multi-billion dollar conglomerate, is one of the fastest growing group of companies in the Middle East. The group has invested substantially on state-of-the-art technology across its plants and facilities. Alghanim International, the flag ship company in our group, played a leading role in the construction of commercial and residential buildings in the modern Kuwait, starting as early as 1970s. 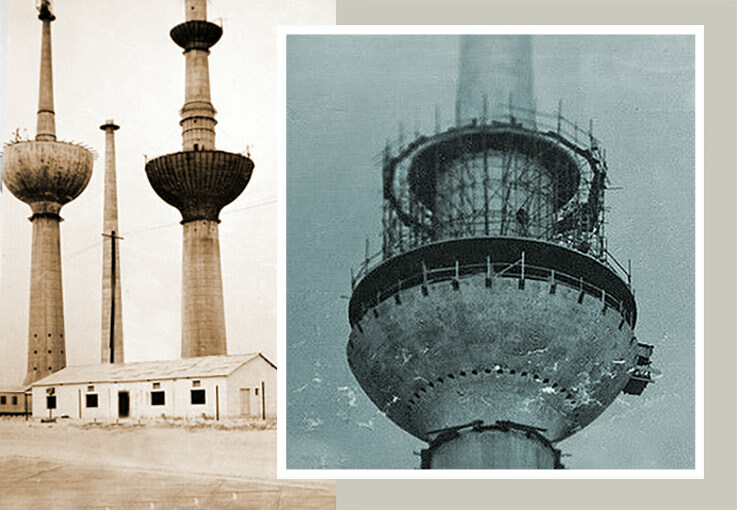 Among the noted works is Alghanim’s involvement in the steel structural works for the most iconic building in the country, Kuwait Tower in a joint venture with Union Engineering Company from former Yugoslavia.